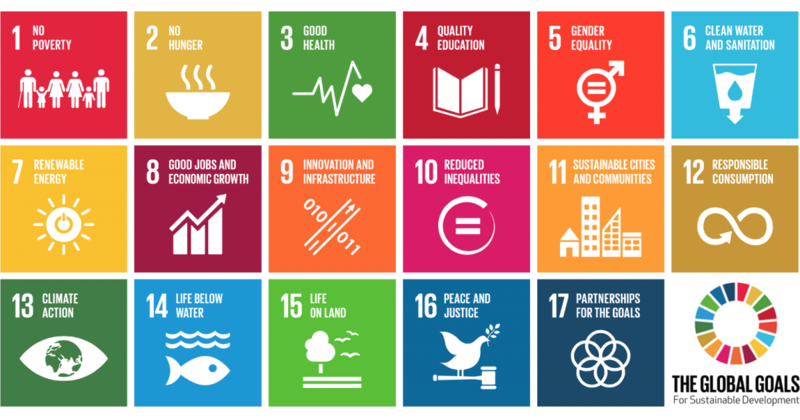 The SDGs are 17 goals set by the UN to make the world a better place by 2030. These goals include areas such as No Poverty, Quality Education, Climate Action, Gender Equality, Sustainable Cities and Life Below Water. We decided to create a new curriculum based on the SDGs with a strong connection to STEAM (Science Technology Engineering Arts and Math). To meet the Roots and Shoots philosophy, we divided the SDGs in three pilars: human, animal and environment. The curriculum was developed in close collaboration with the TeachSDGs community. The curriculum includes 10 chapters with extentions in which we discuss how to use certain educational resources. Instructional guides are also offered for facilitators. The curriculum is freely available. Please subscribe and we will send you the file.